$19.99 for smartphone RPG followup. 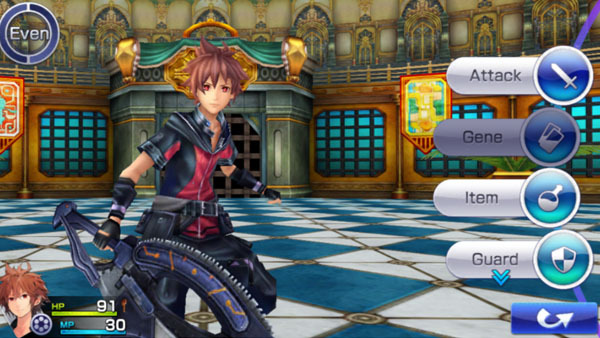 Chaos Rings III, which launched for smartphones and PS Vita last October in Japan, is now available in English for iOS via the App Store and Android via Google Play, Square Enix announced. The game costs $19.99 and requires 1.53 gigabytes of storage space. Get the English trailer and rundown below.